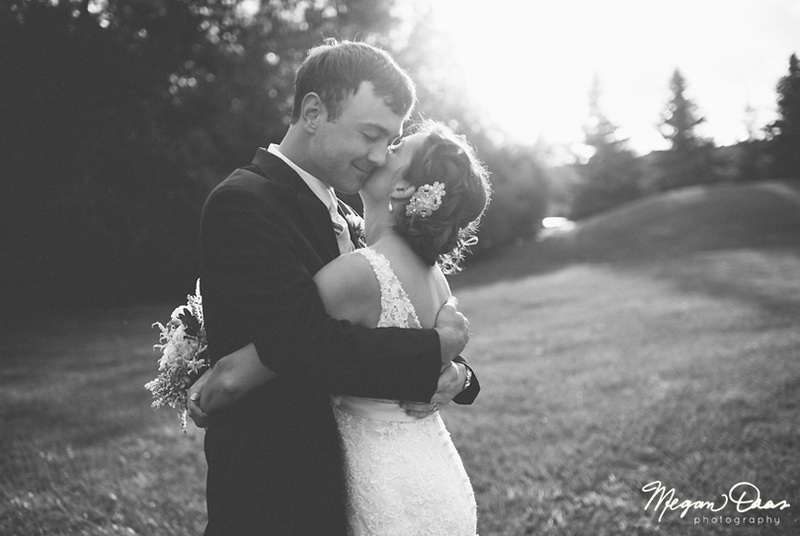 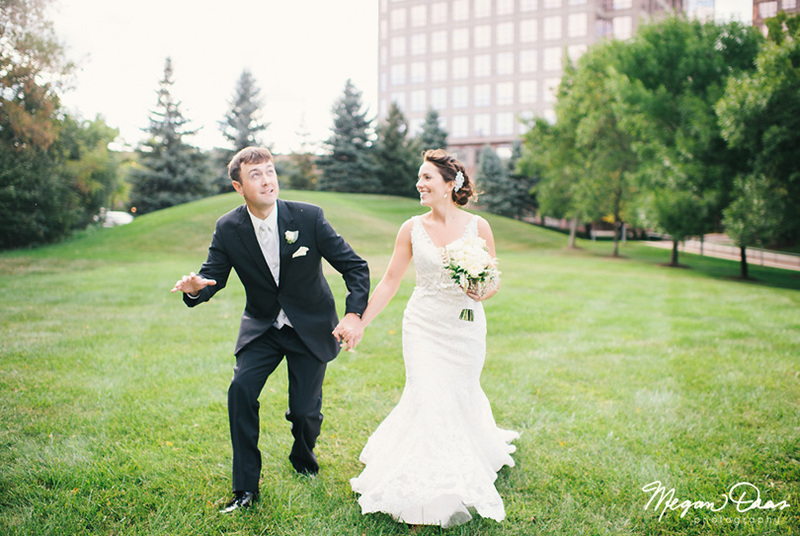 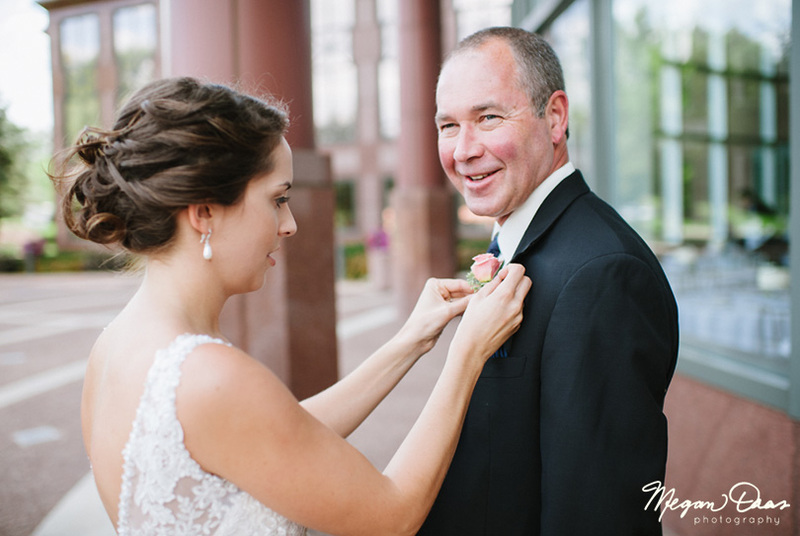 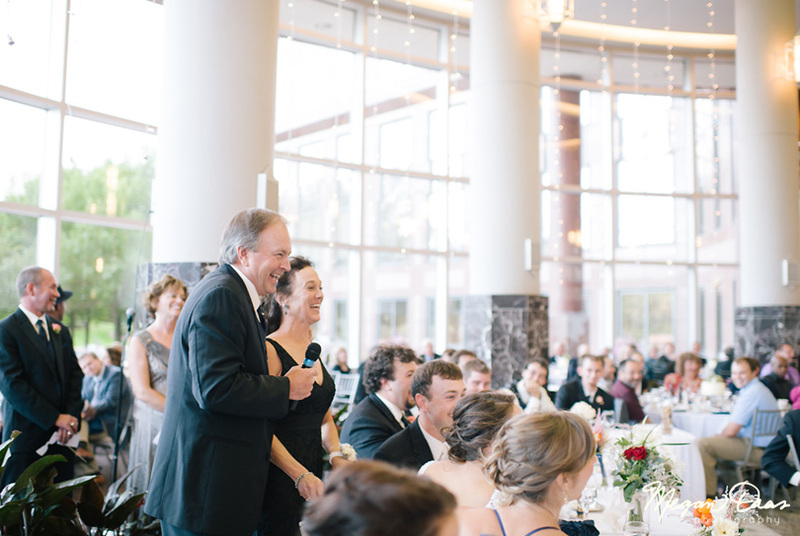 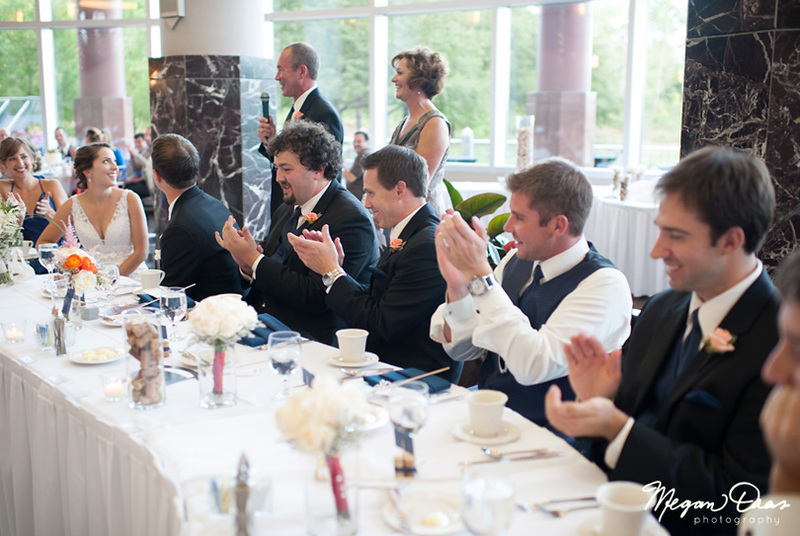 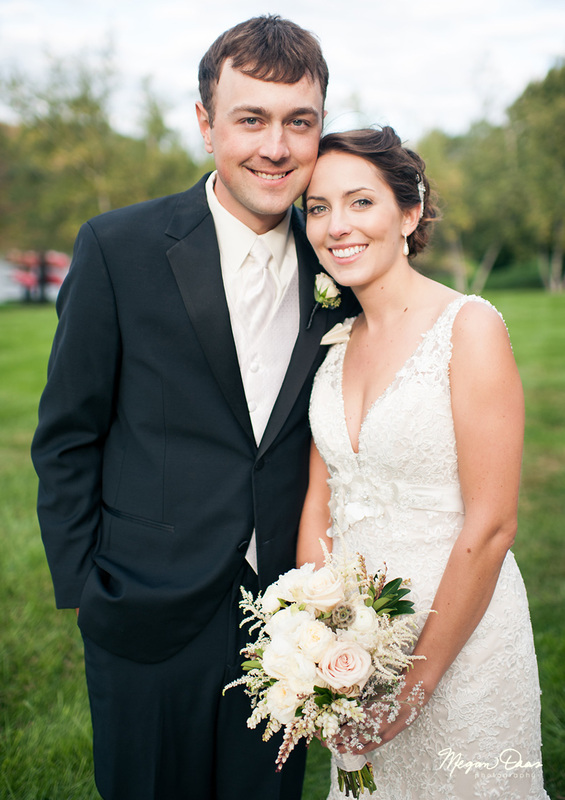 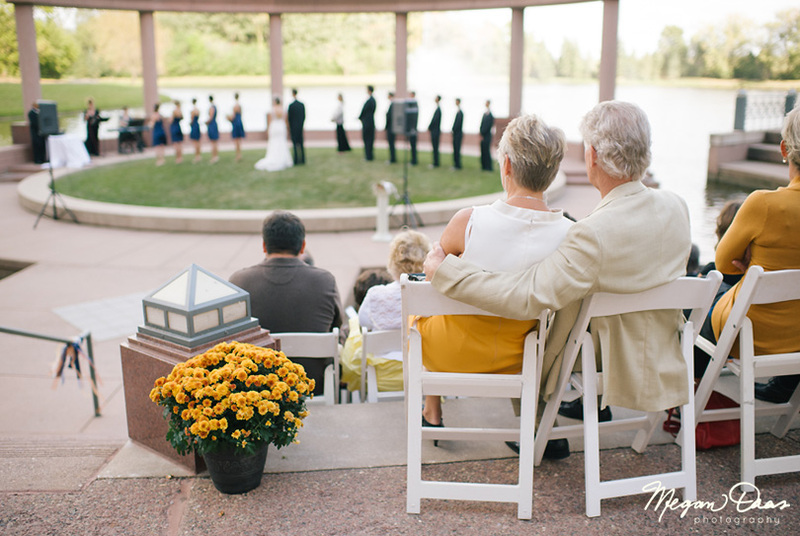 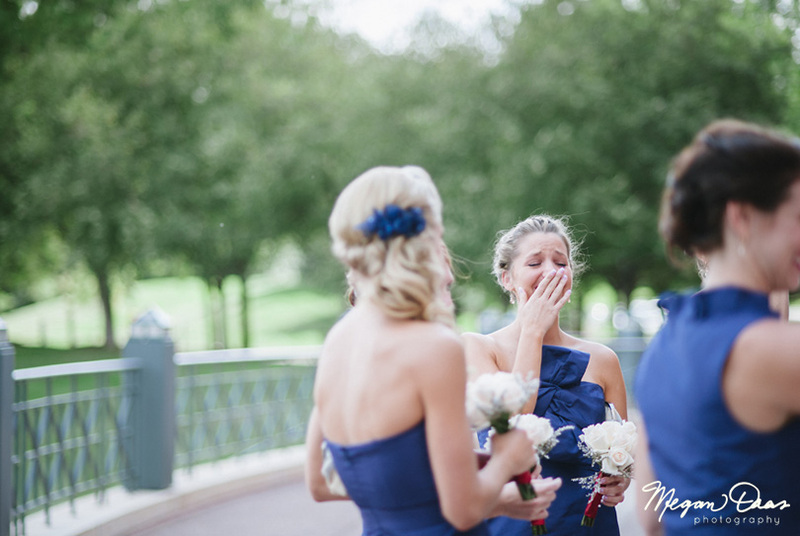 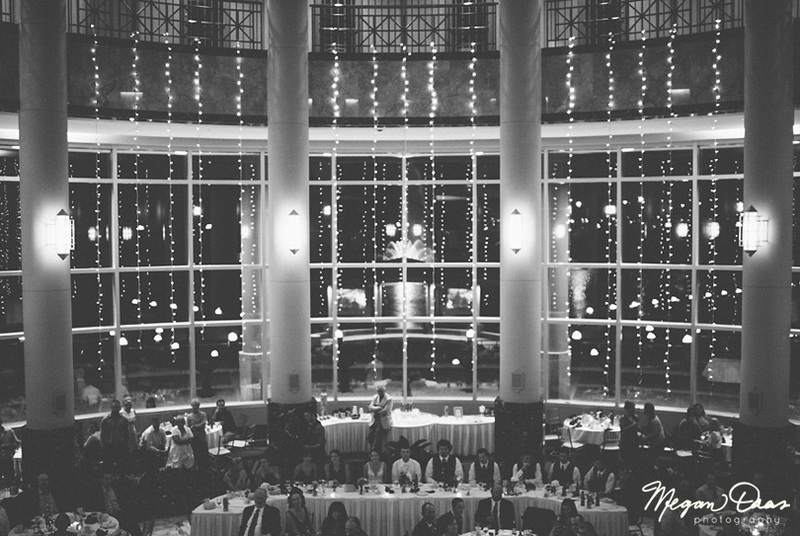 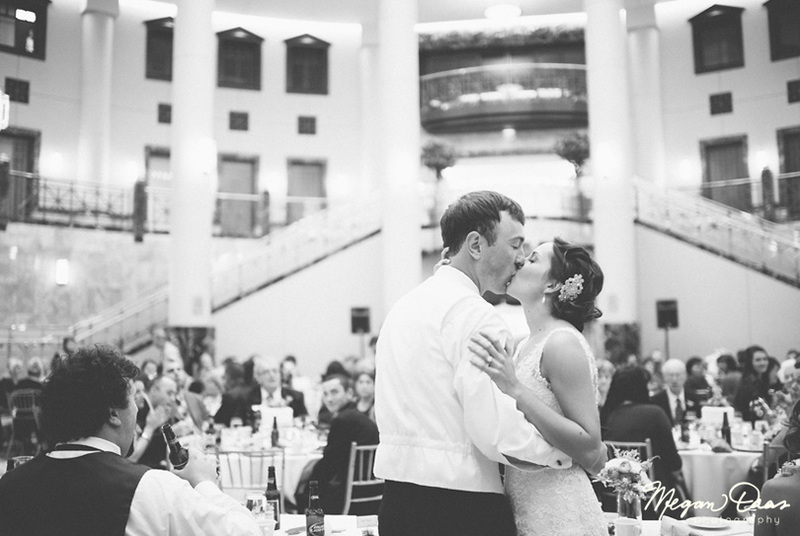 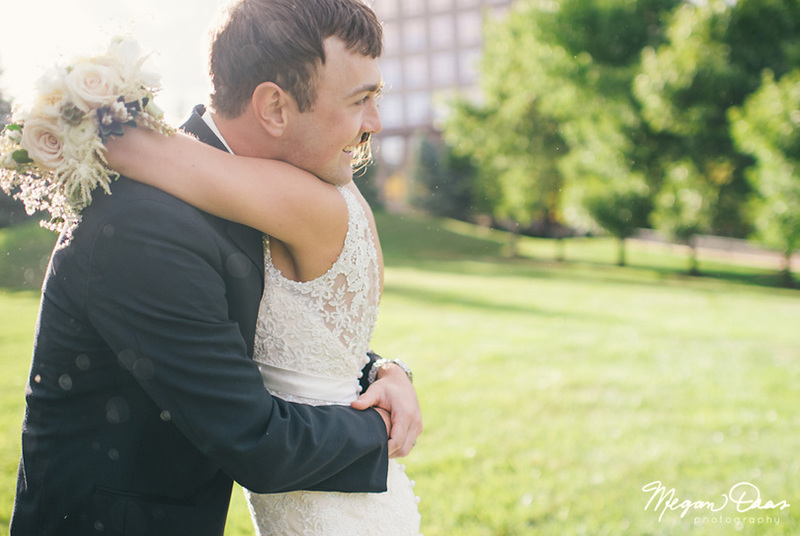 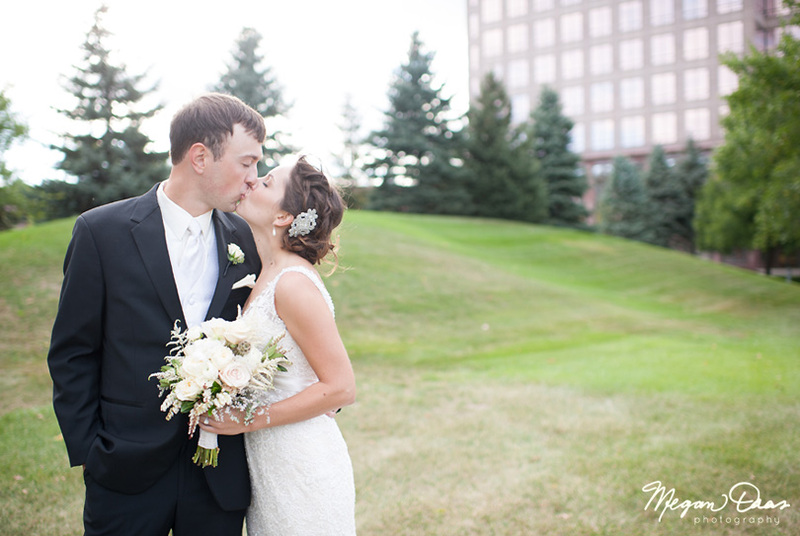 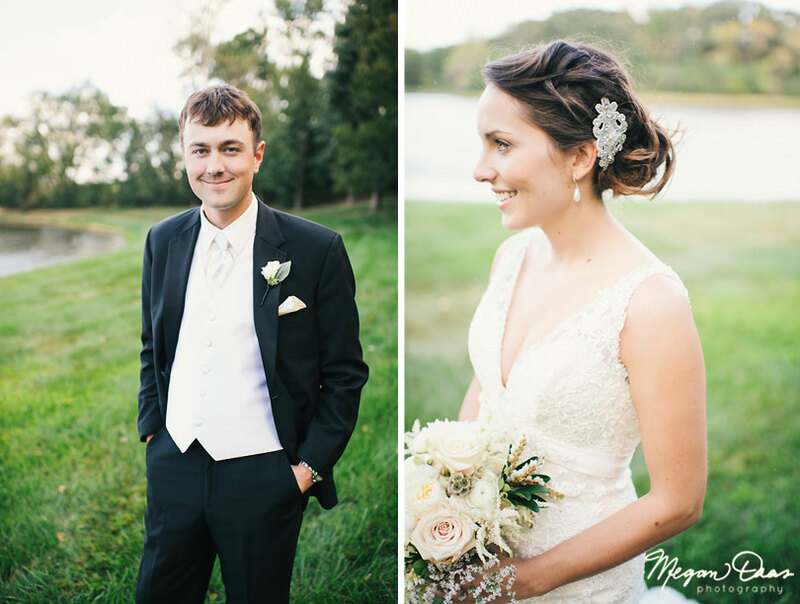 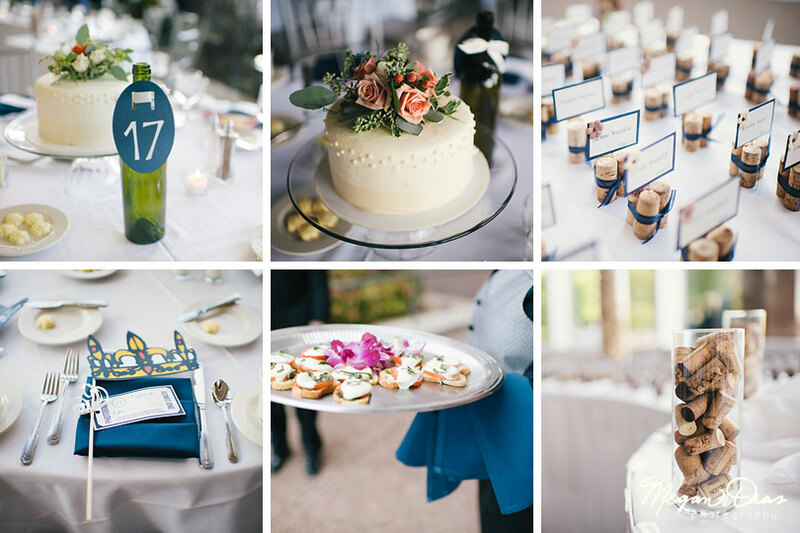 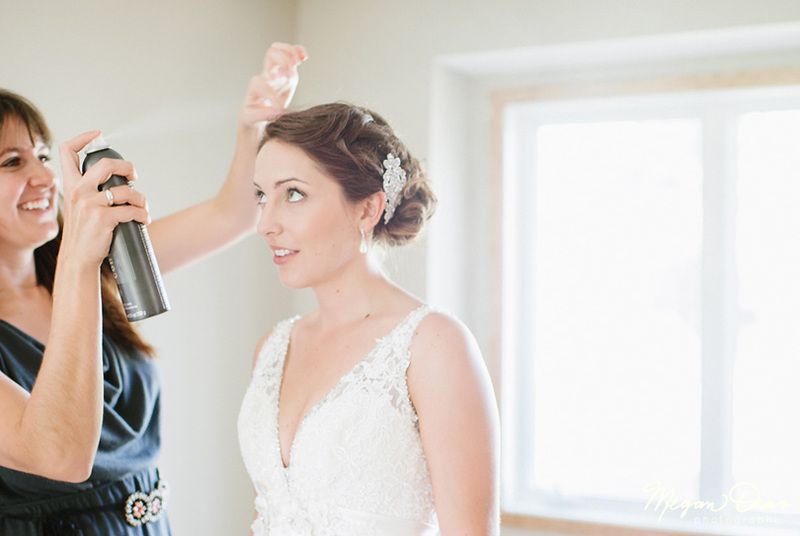 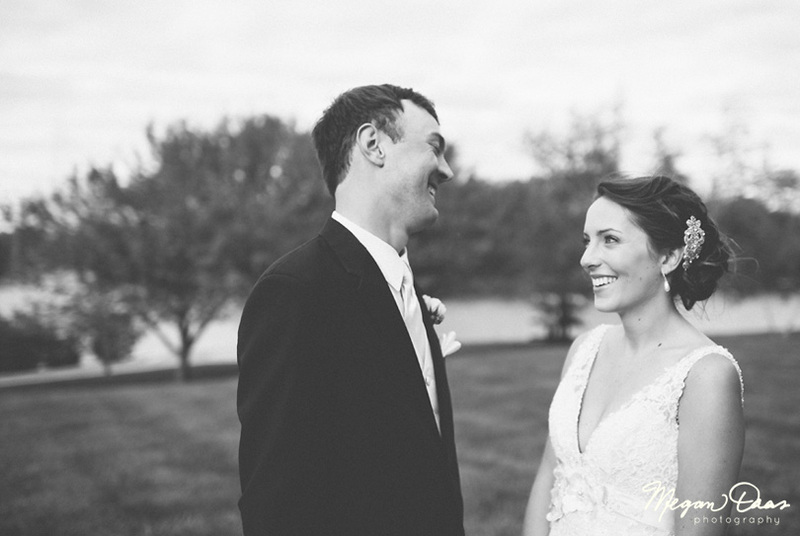 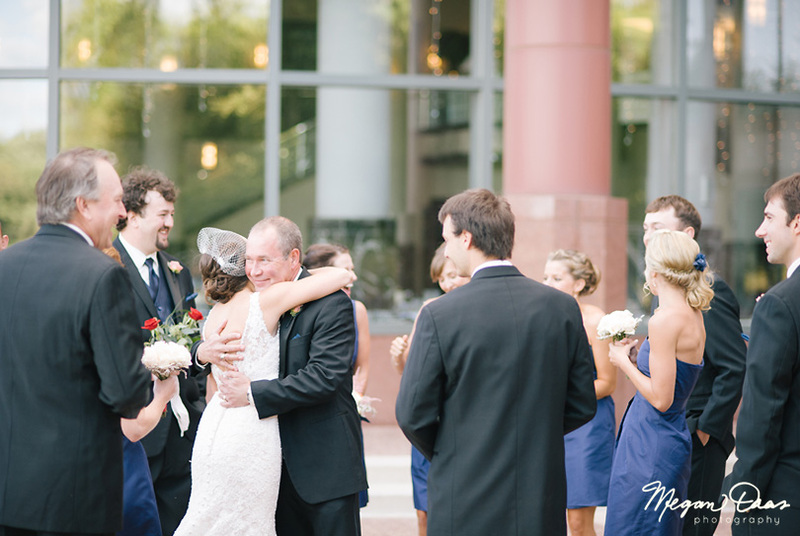 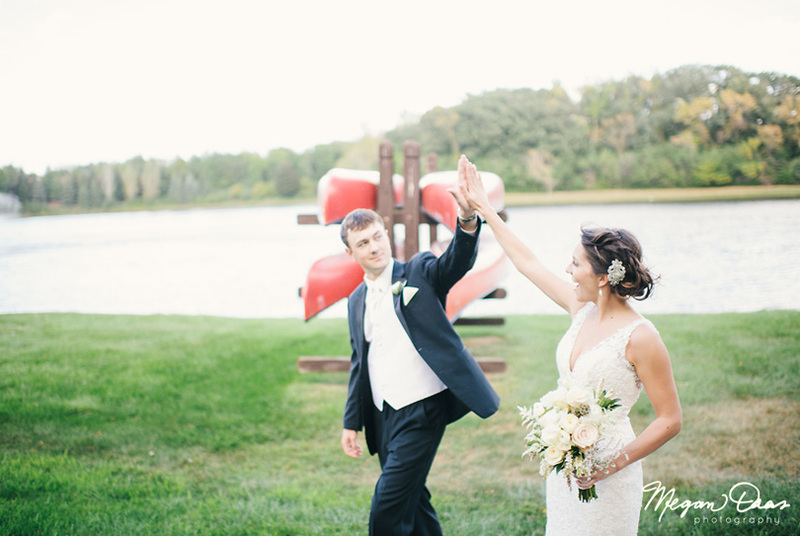 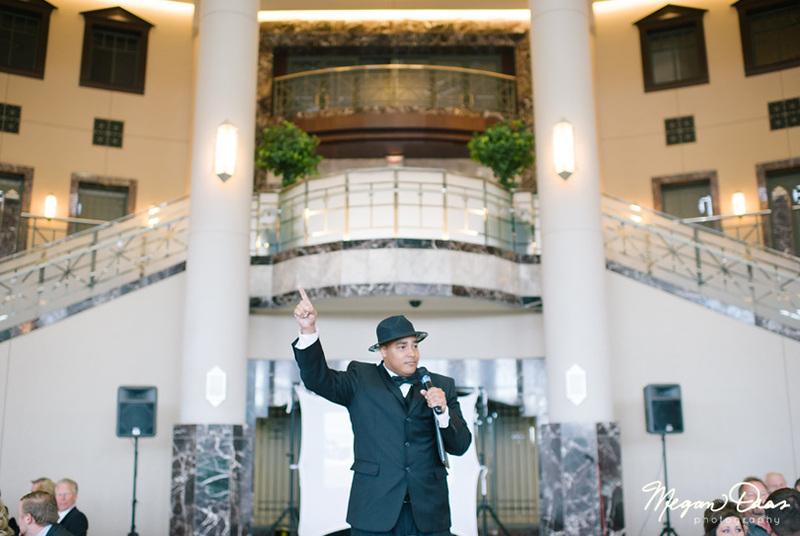 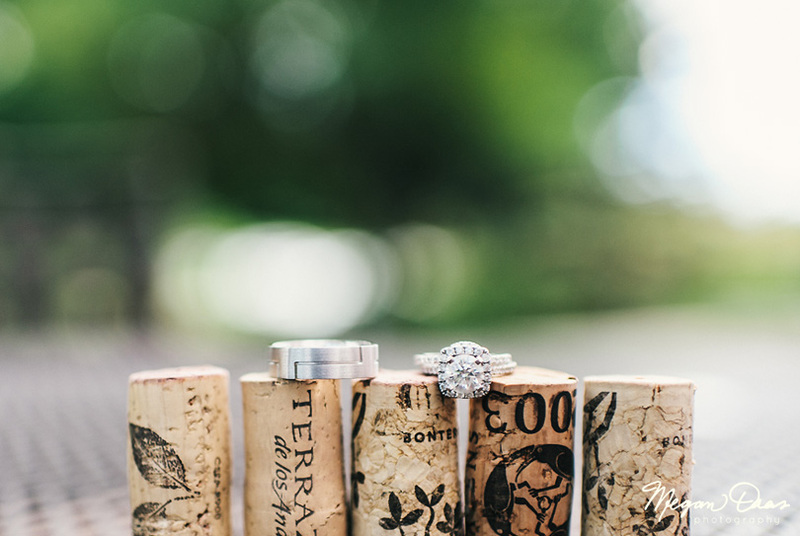 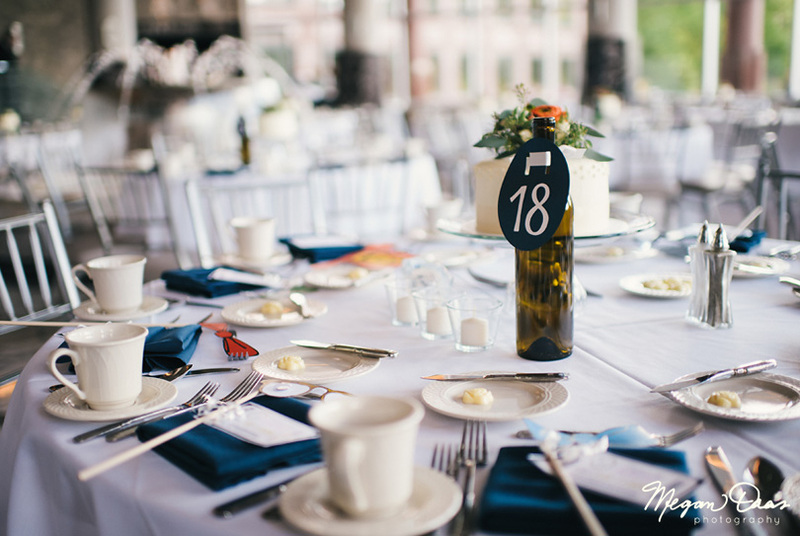 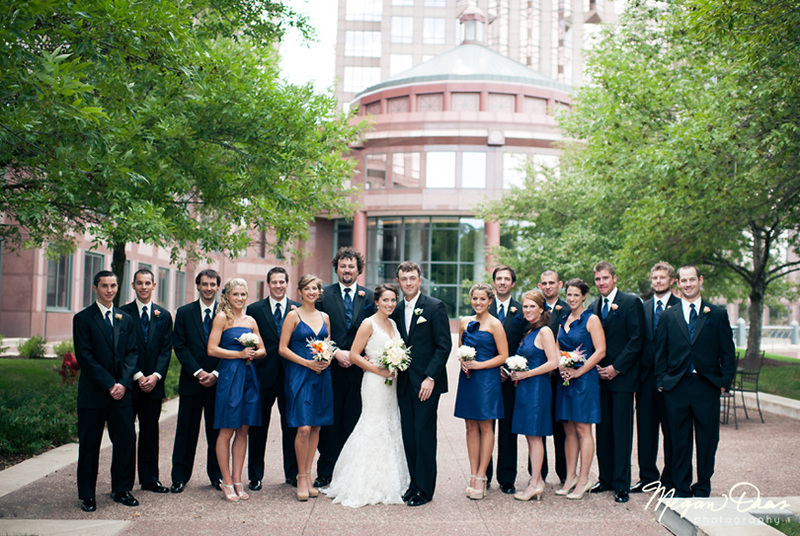 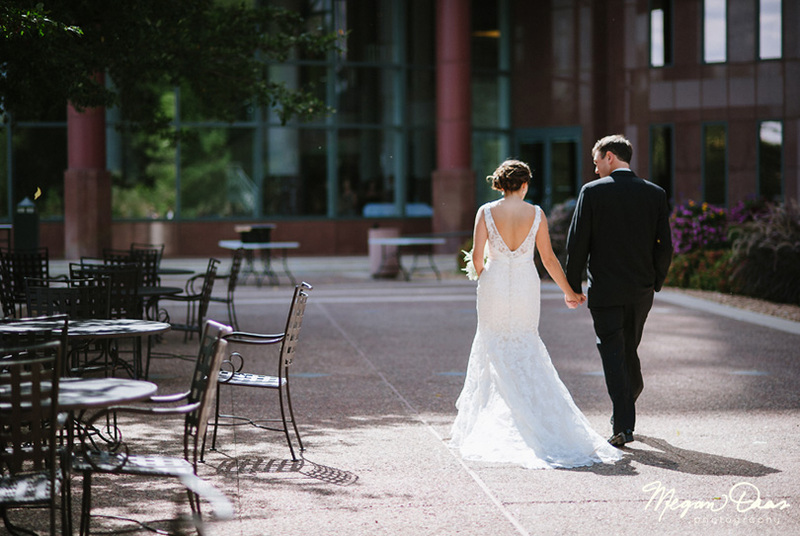 Sarah and Josh's elegant wedding took place at the Carlson Towers in Minnetonka. 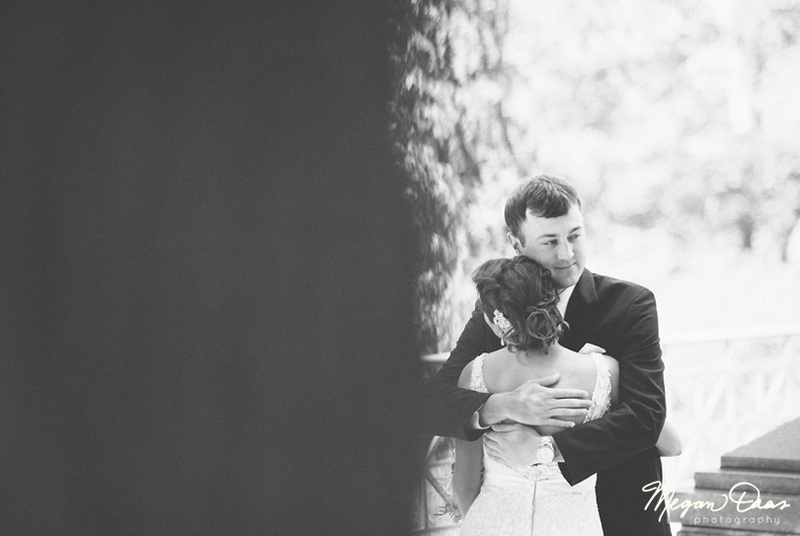 There were so many memorable moments, it overwhelmed me trying to pick out which ones to post. 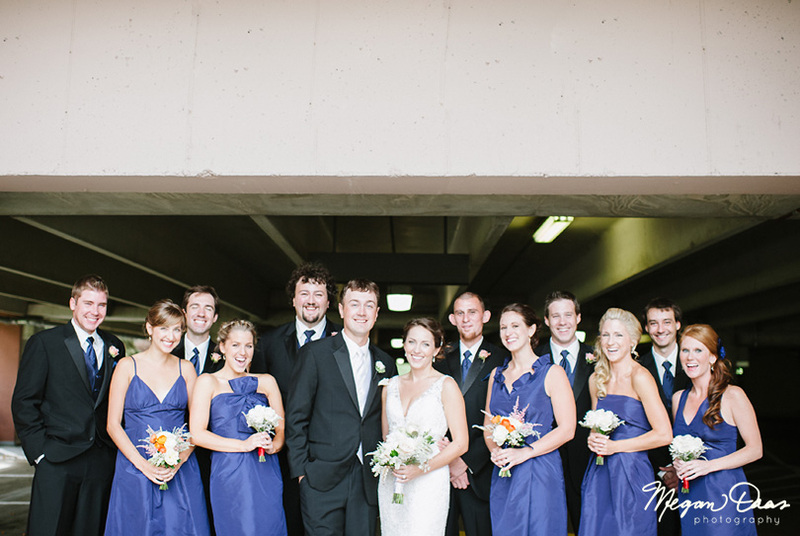 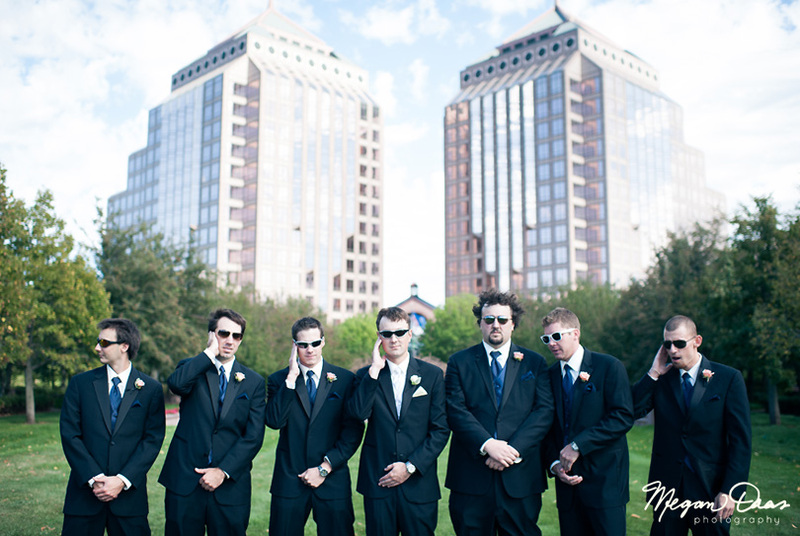 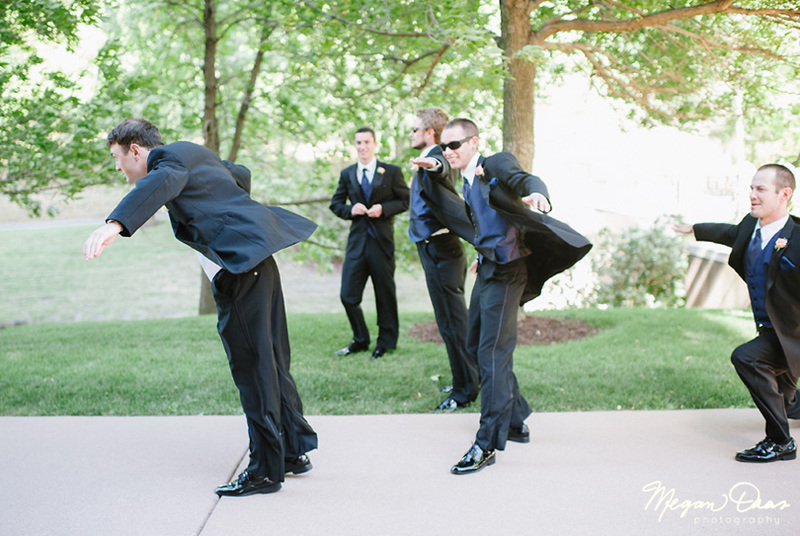 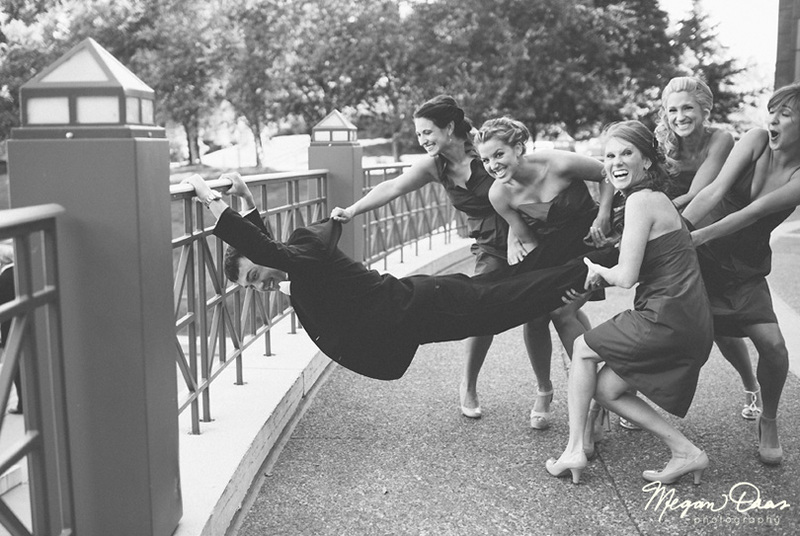 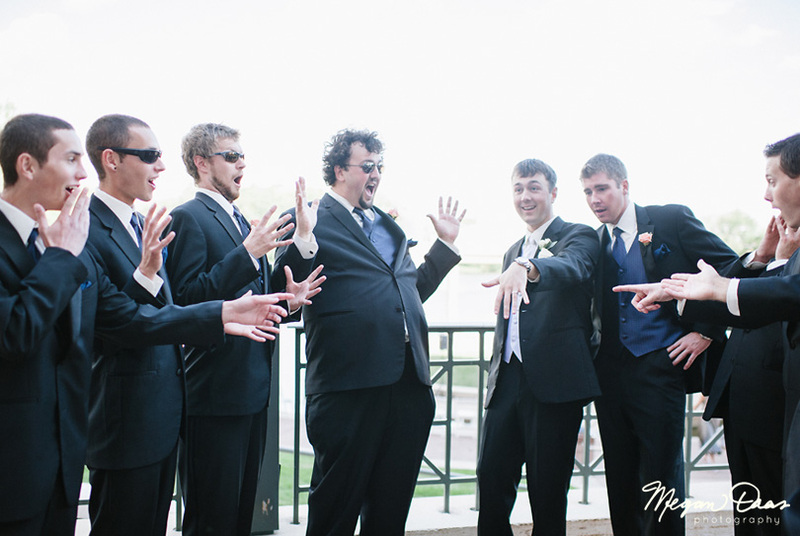 The wedding party combined with a fun bride and groom made this day extra awesome. 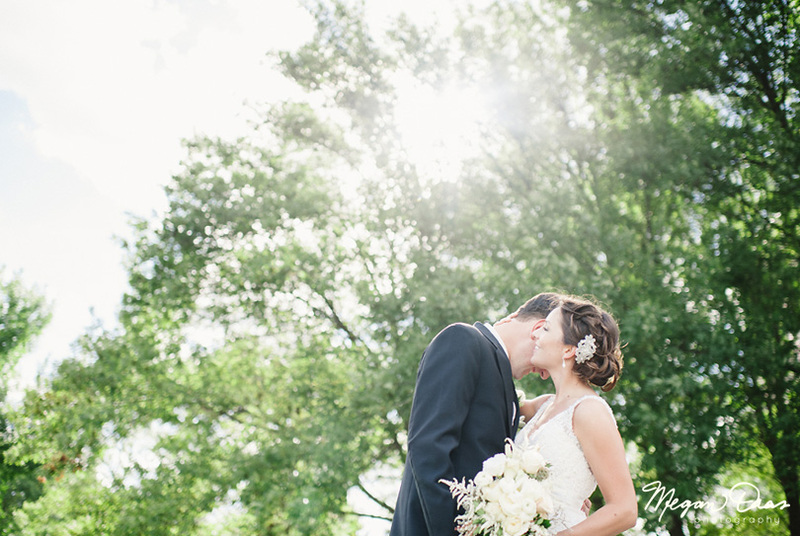 Special thanks to my friend and 2nd shooter John Swee for all his hard work and creativity. 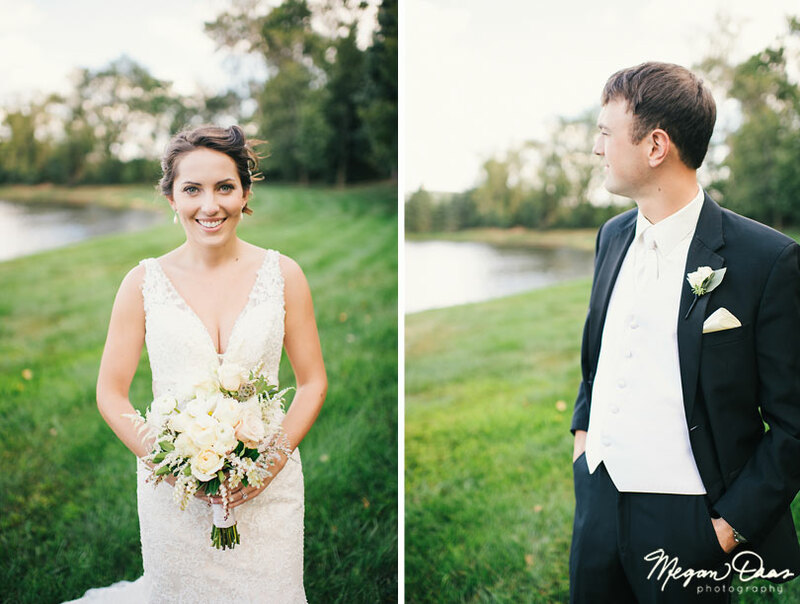 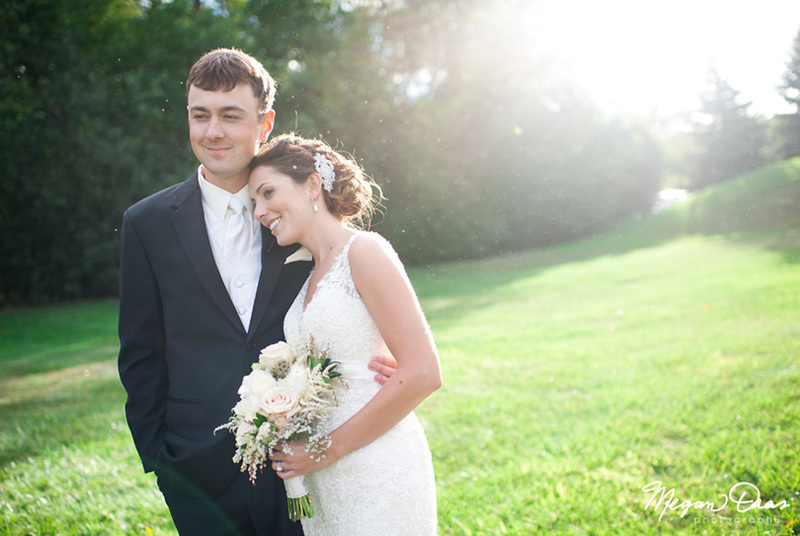 Thank you Josh and Sarah for entrusting us to capture your first day as husband and wife!